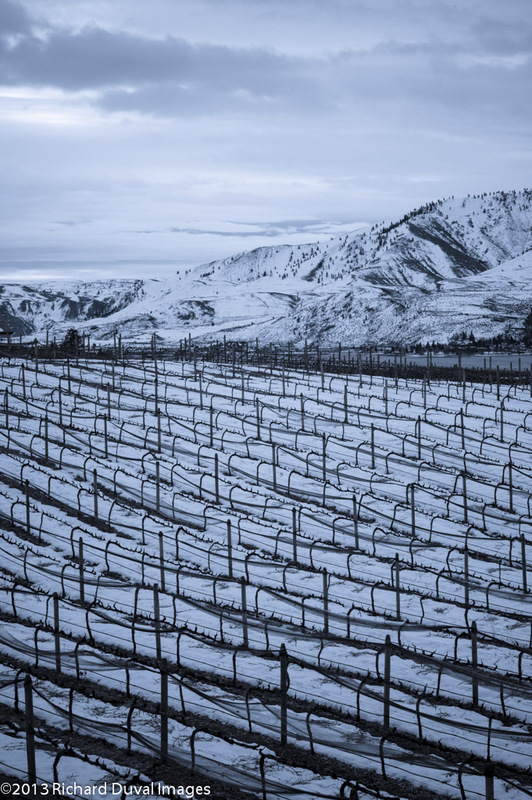 Tucked in for the winter, Washington vineyards prepare for the coming season. We will too! Happy 2017 from Washington Wine Report!